ZTE has finally decided to jump on the bandwagon of B2C in the Indian market and has thus unveiled its entry-level smartphone, the ZTE Blade A2 Plus. The device comes with a 5.5-inch FHD (1920x1080 pixels) display, with a pixel density of 404 ppi. It has a metal unibody design, with curved 2.5D glass on front and edges. 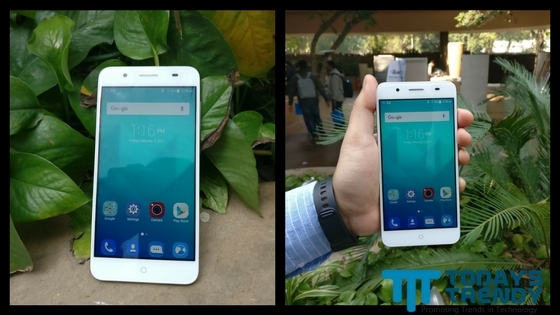 ZTE Blade A2 Plus is powered by MediaTek MT6750T octa-core processor clocked at 1.5 GHz, coupled with Mali T860 GPU. It comes with 4 GB RAM and 32 GB internal storage. The memory is expandable up to 128 GB via hybrid SIM/microSD card slot. The rear camera comes with 13 MP PDAF sensor with dual LED flash. It is paired with an 8 MP front facing lens. The fingerprint sensor is placed at the rear. The smartphone is packed with 5,000 mAh battery; the company promises talk time of up to 22 hours. It supports reverse charging, thus doubling up as a powerbank when needed. The device runs on Mi-Favor operating system, based on Android 6.0 Marshmallow. 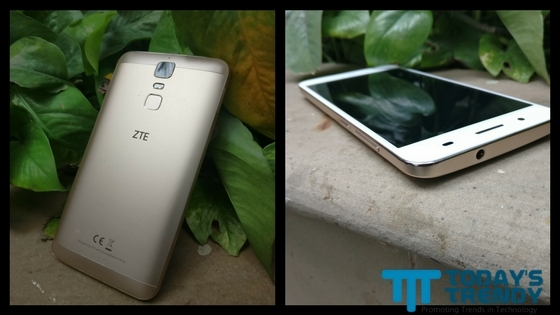 ZTE Blade A2 Plus comes in gold and silver color variants. It will be available exclusively on Flipkart 6th February onwards. The device is priced at ₹11,999 ($180 approx. ).